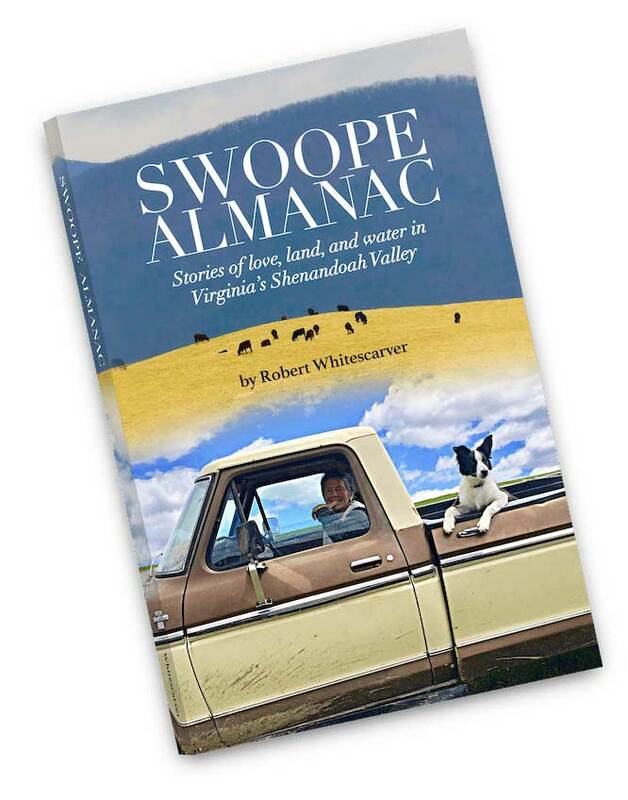 Bobby Whitescarver, farmer, conservationist, educator, and award-winning writer, can help you improve the natural resources on your land. He has decades of experience in watershed and wildlife habitat restoration. Taste the wine, feel the soil, smell the rain, hear the warblers, see the wonders…join me on these pages to experience the surge of life’s energy in spring, the healing power of trees, and life on the farm with a ninth-generation, pearl-earring-wearing, calf-roping farmer. Restoring streams, wildlife habitat, and soil are core themes that weave through this journal. Thank you for reaching out, spreading the word, and doing your part. Voted 2018 First Place Blog! First Place for Outstanding Blog for 2017 and 2018 awarded by the Virginia Outdoor Writers Association! You will benefit from the decades of experience that Bobby has in watershed and wildlife habitat restoration. Bobby is an award winning freelance writer. Here is a collection of his recently published articles.